Powell, speaking at the Long Island Association fall luncheon in Woodbury, was harshly critical of Trump, arguing that the New York businessman was “not qualified” to serve as commander in chief and had sold Americans a “bill of goods” that he cannot deliver. “He insults us every day,” said Powell, who served as secretary of state under Republican President George W. Bush. Powell, who served as chairman of the Joint Chiefs of Staff under George H.W. Bush and Bill Clinton, also has been critical of Clinton. Clinton reportedly told FBI investigators that Powell had advised her on the use of a private email server while she was secretary of state. Powell has said he has no recollection of the conversation. Nonetheless, Powell called Clinton a “friend” whom he has known for 20 years. Trump has said Clinton lacks the “stamina” to serve as president. The Clinton and Trump campaigns did not respond to requests for comment on the endorsement. Powell said the hack made him more cautious in the use of email. He said he now only uses it for “the most basic housekeeping needs.” For other purposes, Powell said he uses telephones and fax machines. 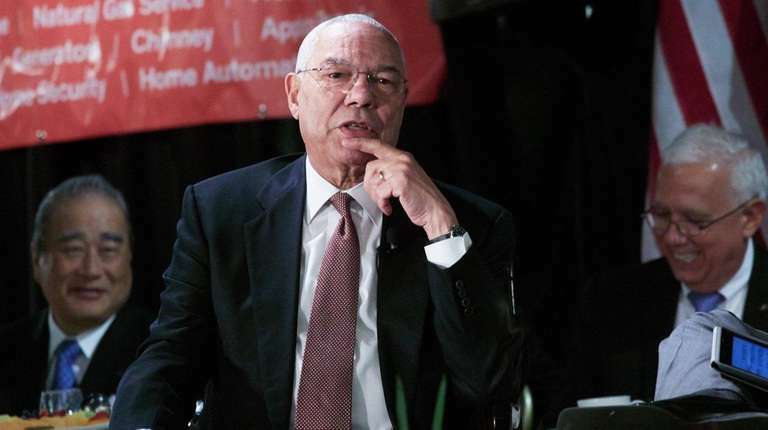 Powell joined several other former members of George W. Bush’s administration who have endorsed Clinton, including former Treasury Secretary Henry Paulson, former Homeland Security Secretary Michael Chertoff and former Health And Human Services Secretary Tommy Thompson. 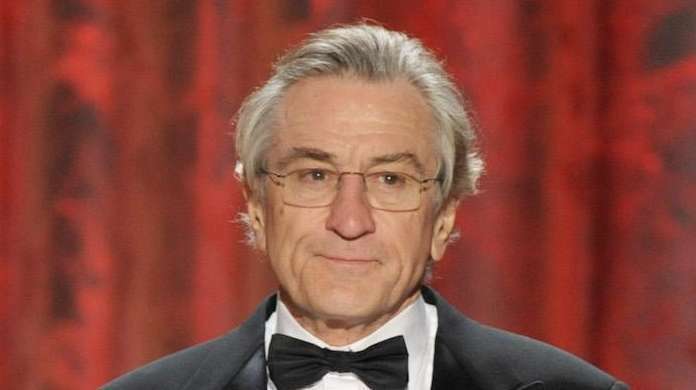 NY celebrity presidential campaign donorsFrom Tony Bennett to Bethenny Frankel, the list of famous New York State residents who have donated to the presidential campaigns is a long one.